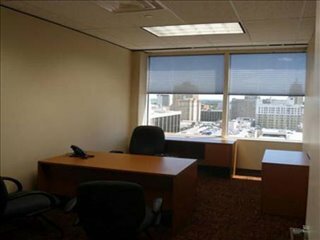 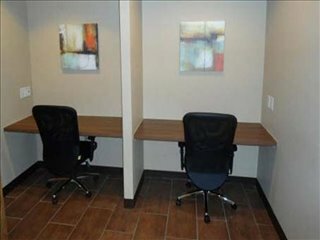 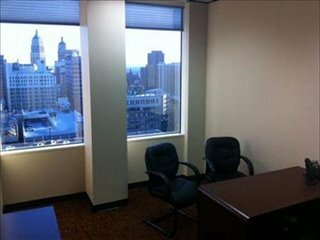 This is a fully serviced executive suite located in downtown San Antonio on the 14th floor of a "Class A" office tower. 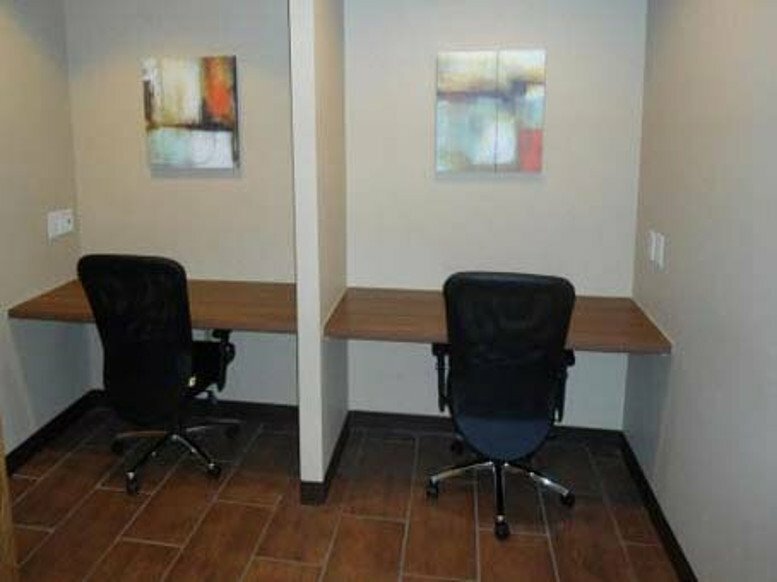 This brand new center offers fully furnished offices and virtual office solutions inlcuding a prestigious downtown address, state of the art conference facilities with flat-panel televisions for presentations, copy services, receptionist, support services, complimentary Starbucks coffee and an on-site restaurant. 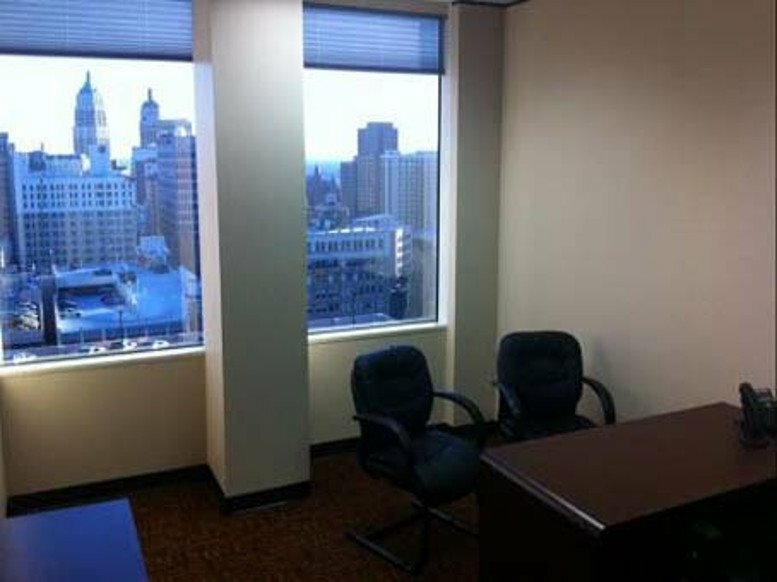 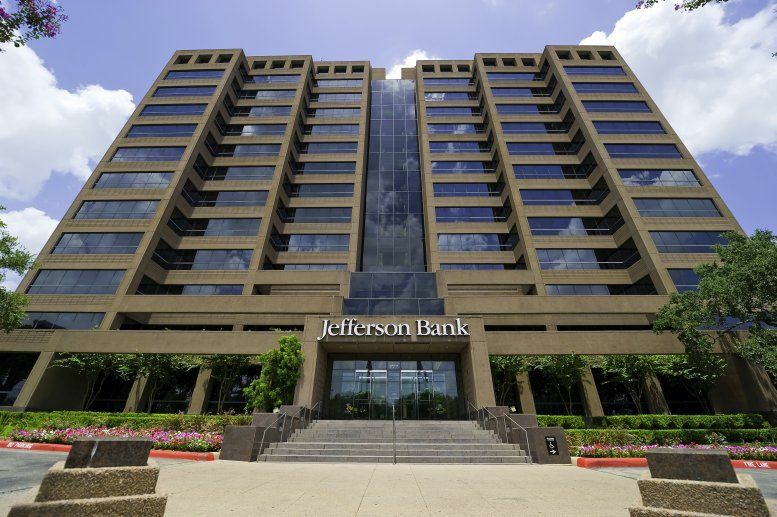 Impress your guests with spectacular views of downtown, the Riverwalk or the Texas hill country from your new office. 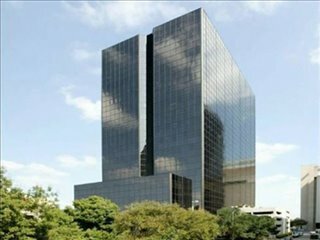 For your convenience, Bexar County Courthouse, restaurants, hotels and other attractions are within blocks. 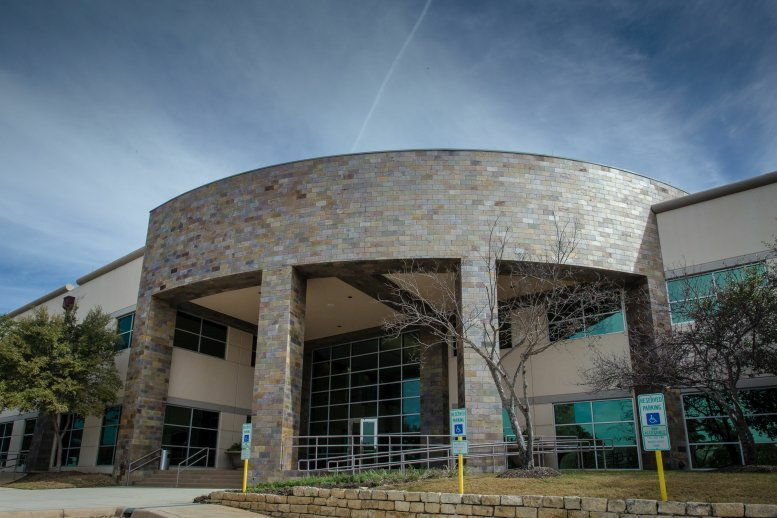 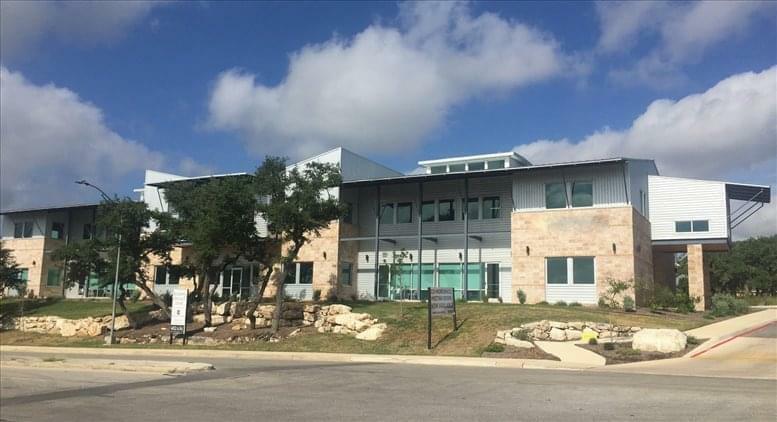 Conveniently located in the downtown central business district adjacent to Club Girard, Southwest School of Art, and Tobin Municipal Auditorium, this technologically sophisticated business center offers easy access to I-10 and Hwy 281 and is only minutes away from San Antonio International Airport. 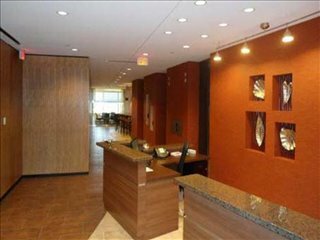 The locality's transport links are also excellent and provide a range of convenient services that make the center easily accessible for both occupying tenants and visitors to the site from the wider region at large and beyond.